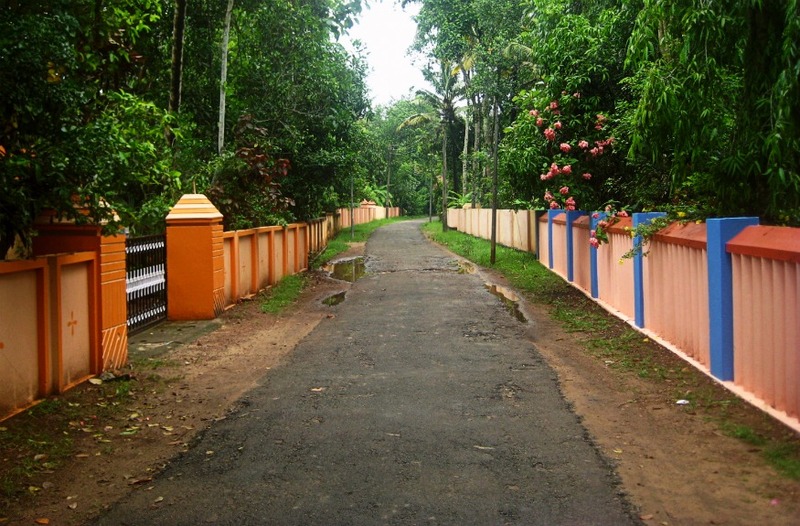 Does Kerala have the most vibrant walls in India? I’d like to think so. From right outside home, Kerala.